A Mediterranean cruise might not sound like a typical day in the life of a scientist, but for researchers studying the effects of human activity on the environment, the sea has become an extension of their laboratory. For the millions of people who live along the Mediterranean coast – and the millions more who visit every year – the sea is a source of pleasure, leisure, food and income. What has not been appreciated until recently is the role of the oceans in blunting the effects of climate change. The sea absorbs around a quarter of all the carbon dioxide added to the atmosphere through human activity. But it has come at a cost. Absorbing huge volumes of CO2 is gradually making the sea more acidic – a phenomenon which can disrupt the marine environment, making it easier for some species to thrive while jeopardising the existence of others. Over the period from 1750 to 2000, this ocean absorption has caused a decrease of surface-ocean pH by -0.1 units from -8.2 to -8.1. This might not sound like much, but the numbers can be deceptive. In the Mediterranean, this, in combination with other changes such as rising seawater temperatures and decreasing oxygen concentrations, overfishing and pollution, has implications for ocean life. Dr Ziveri, who coordinates the EU-funded MedSeA project, says small changes in ocean acidity should be of concern to the public and to policymakers given their potential environmental and economic impact. 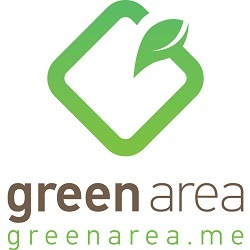 The project involves 22 institutions from 12 countries, including six associated partners, and aims to identify vulnerability to acidification and warming in the Mediterranean, focusing on ocean chemistry and marine life, as well as considering how these changes affect the way people in the region live and work. The 2013 MedSeA research cruise collected water, sediment, plankton and aerosol samples from each of the main Mediterranean basins during a two-leg expedition in May and June. Researchers travelled from Spain to Cyprus then back again, with stopovers in Crete. 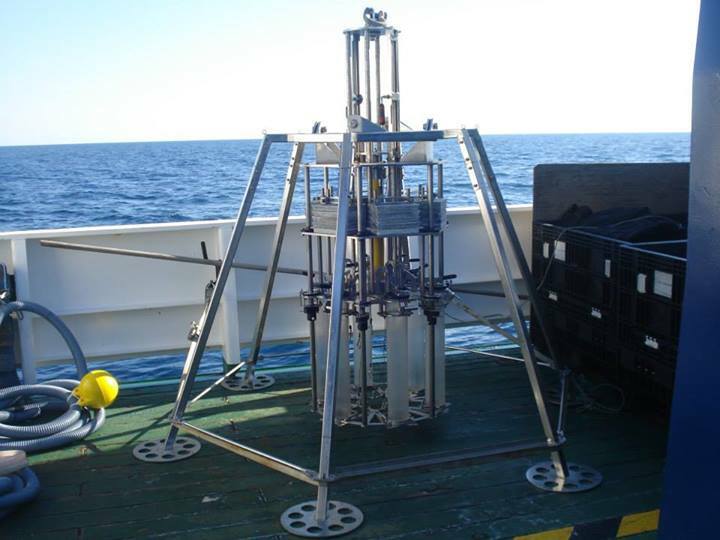 The MedSeA project is also working on Mediterranean CO2 vents, which Dr Ziveri described as ‘a natural laboratory’ for studying the impact of acidification on marine life, as well as the loss of biodiversity and ecosystem function that can be expected under extreme acidification scenarios. 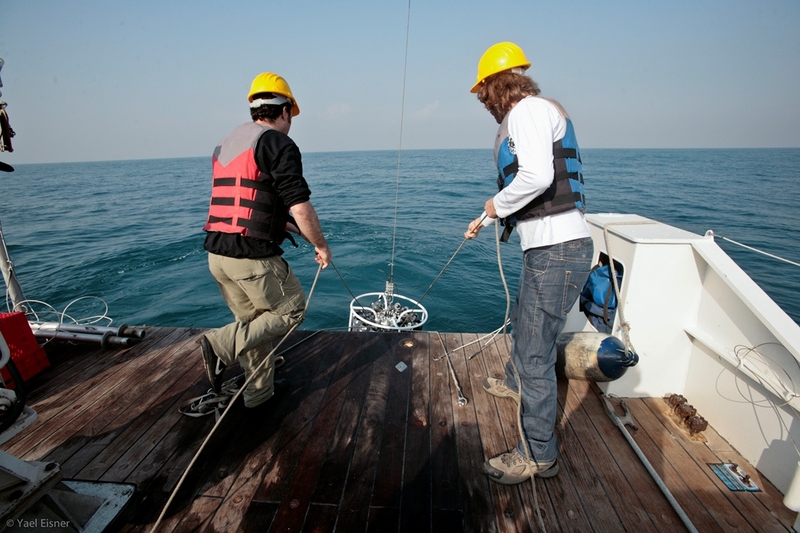 The project is using laboratory experiments to monitor the effects of acidification and warming on specific target organisms, as well as mesocosm experiments – where part of a natural environment is brought under specially controlled conditions – to test future seawater chemistry and temperature scenarios on marine life related to elevated CO2 conditions. Researchers are particularly interested in marine species that make the Mediterranean tick, for example, corals and coralligenous reefs that are unique to the region, sea grasses that contribute to habitat building for other organisms, or mussels which have a particular economic value. Convincing holidaymakers that they should be concerned about coral degradation might seem like a hard sell, but part of Dr Ziveri’s work focuses on communicating the socio-economic value of preserving the Mediterranean. She said changes to marine ecosystems can have knock-on effects on food quality as well as jobs in the aquaculture sector. ‘There is growing concern that the impacts of anthropogenic acidification may propagate from individual organisms up through marine food webs, affecting commercial fisheries and shellfish industries,’ Dr Ziveri said. The new data collected during the 2013 oceanographic cruise will also allow researchers to project how potential environmental changes in the Mediterranean could play out in the decades to come. This will help develop models to predict future changes and understand what Europe can do to adapt. The Mediterranean is already under multiple environmental pressures due to rapid seawater warming, increased heat wave frequency, pollution, alien species invasion, and over-fishing. A deeper understanding of ocean acidification with other ongoing rapid changes is therefore crucial. It will support global policy processes, particularly those related to the regulation of greenhouse gas emissions. The risks posed by warming and acidification are expected to become more acute and policymakers need to plan a strategy to achieve drastic decreases in human-induced CO2and man-made environmental stressors, Dr Ziveri said. ‘In a world where nearly half of the population lives near a coastline, new approaches to reconcile socio-economic development with the ocean’s carrying capacity are urgently needed,’ she said.